This event takes approximately 90 minutes to complete. It requires 150 rounds plus unlimited sighters. 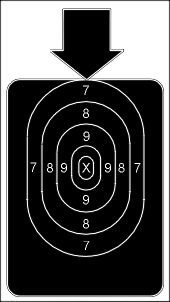 Firearms must be unloaded with actions open when moving between positions.